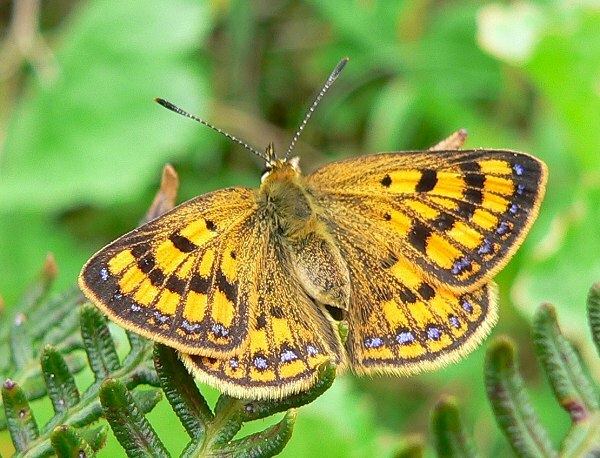 New Zealand has only 23 species of butterflies. 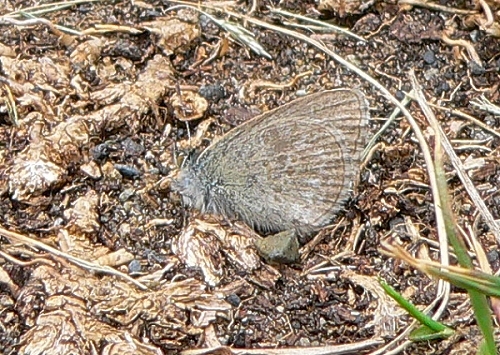 This is probably due to its isolation – it’s difficult for butterflies to colonize remote islands. And 11 of the species are endemic – they live nowhere else. 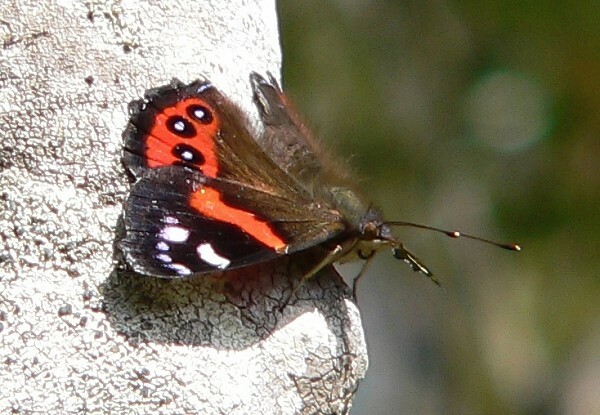 We saw two of the endemic species – a Red Admiral, and a Copper. 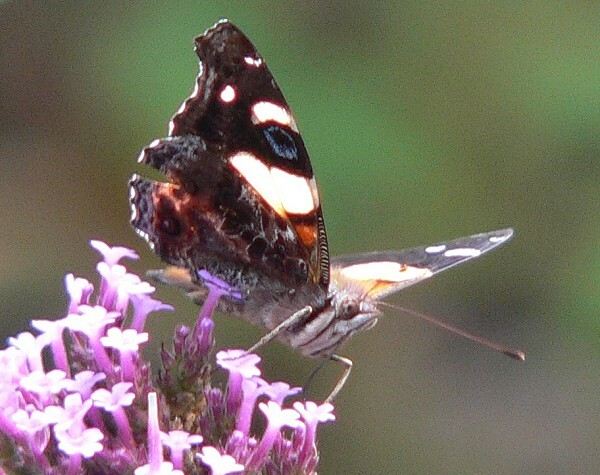 Here’s the Red Admiral (Bassaris gonerilla gonerilla). 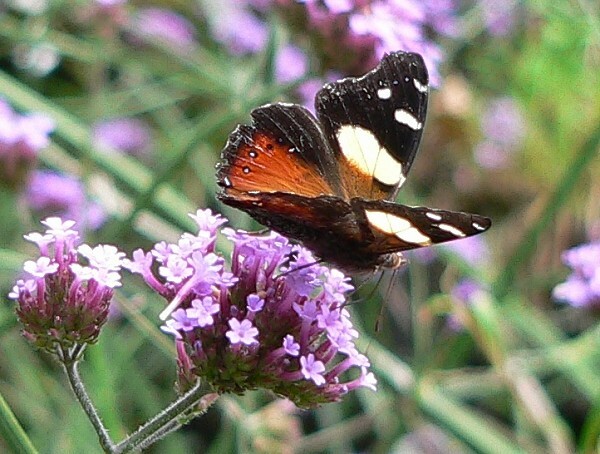 It looks similar to the North American Red Admiral, and its caterpillars also eat stinging nettles. 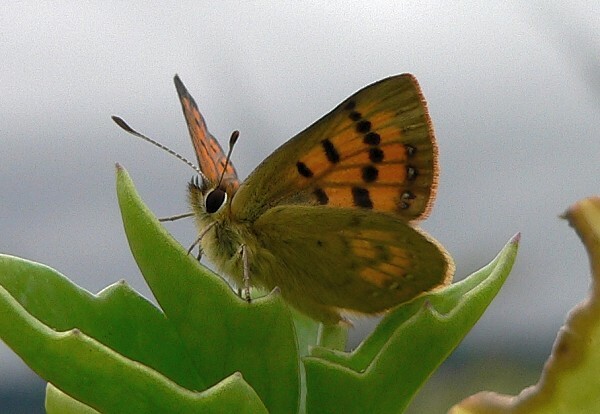 Here are 3 photos of a Copper butterfly (Lycaena sp.). Genetic studies have shown that there are a number of species that all look alike. These Coppers live in coastal areas and their caterpillars eat Muehlenbeckia or Rumex plants. 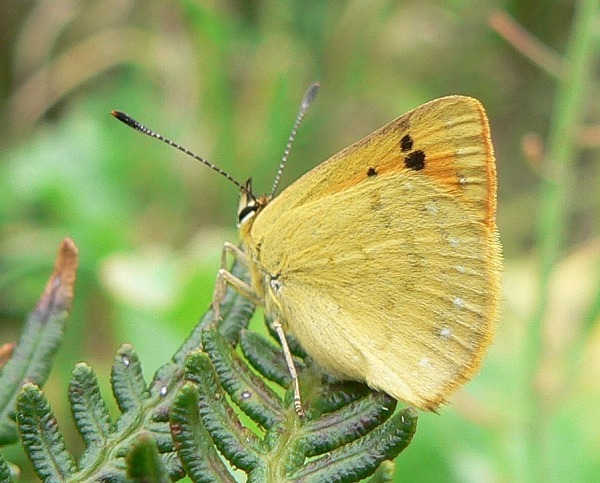 These next 2 butterflies are native to New Zealand, but are also found in Australia or other nearby areas. There are lots of Monarchs in New Zealand – Monarchs wander widely and have been seen there since the mid-1800s. They started breeding there after early British settlers brought milkweed with them to plant as a garden flower. 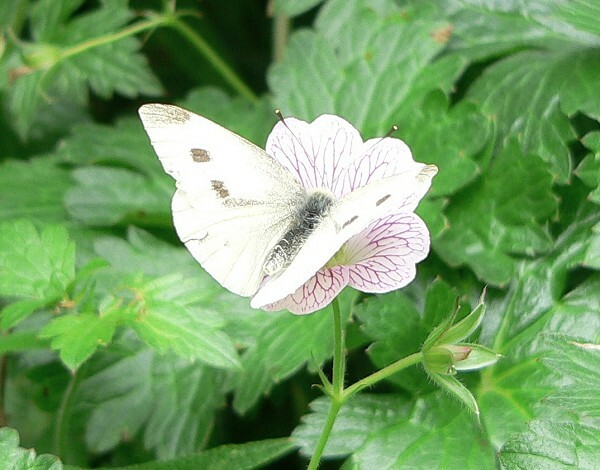 The most common butterflies we saw were Cabbage Whites which probably came to the country on vegetables, and have become widespread pests. 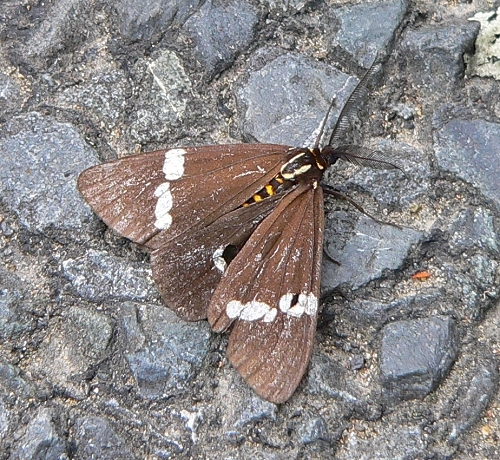 And here’s a common day flying moth called a Magpie Moth (Nyctemera annulata).